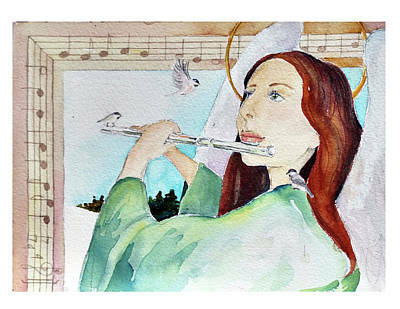 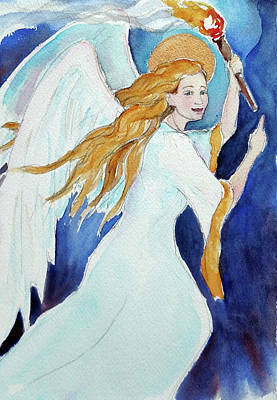 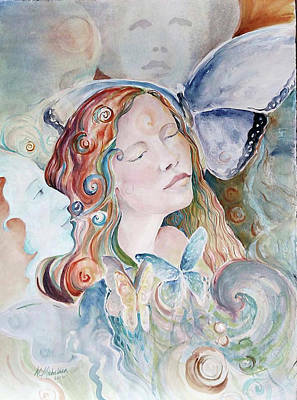 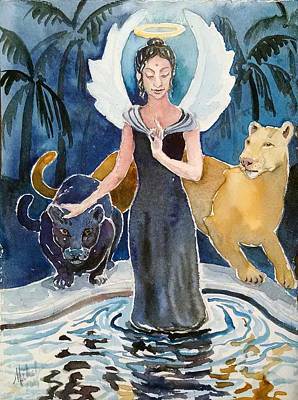 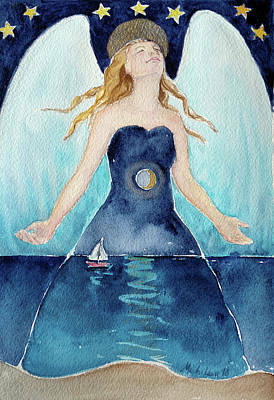 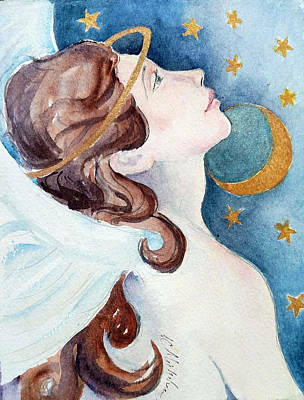 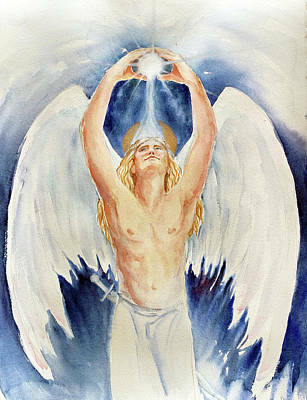 Angels are spiritual beings that help us expand into our higher purpose. 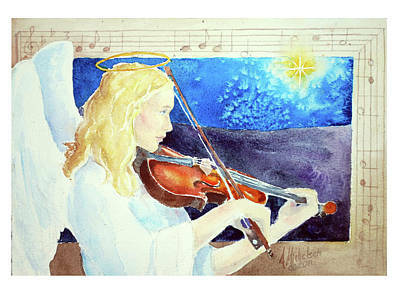 People sense angels in different ways; I see them in my mind's eye and translate those visions into beautiful art. 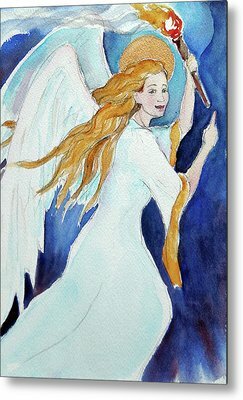 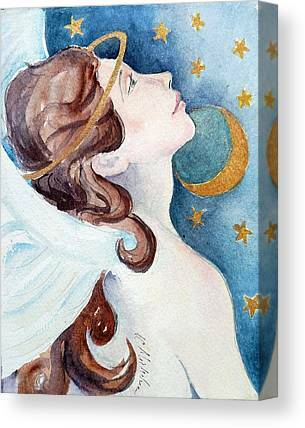 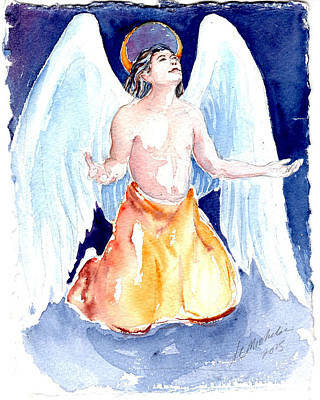 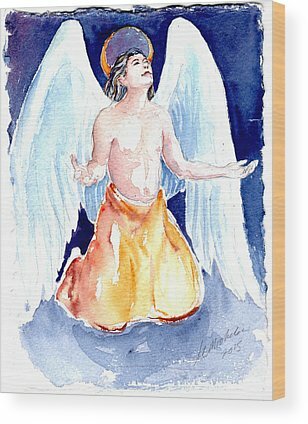 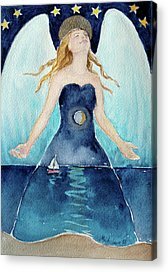 Have fun browsing my gallery of angel paintings!